The best classes for learning how! 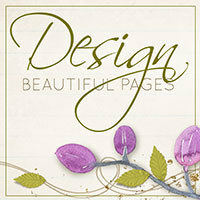 Start making amazing layouts and digital projects in no time! Learn fast and have more fun! 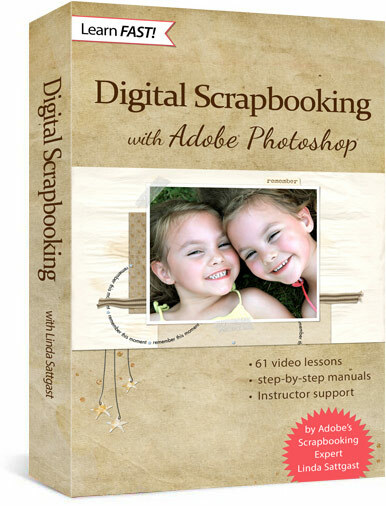 Jumpstart your Digital Scrapbooking adventure. Learn faster and have more fun! 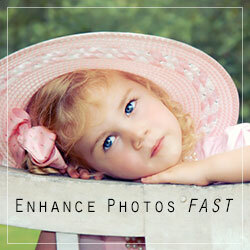 If you can click a button, then you can cut your photo editing time in half. 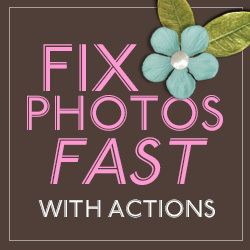 Give your photos an instant makeover—even if you know nothing about photo editing. 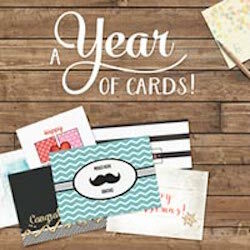 Create personalized greeting cards for the people you love. Enjoy holidays and special events all year without feeling stressed. Remember the magic of snow globes? Capture that wonder at any season. 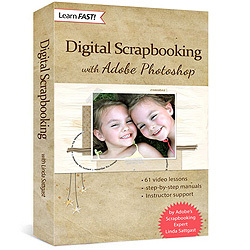 Try a Video Tutorial for Free! 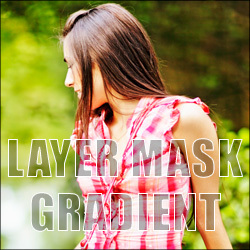 A layer mask is a great tool if you know how to use it. 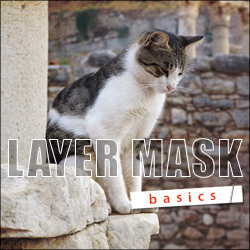 Find out how a layer mask works and learn how to create an artistic effect. 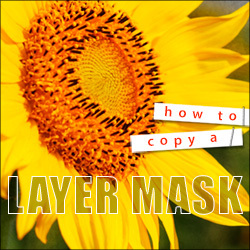 Learn how to copy a layer mask from one layer to another in Photoshop Elements, and create an artistic effect using this technique. Bending is a great way to create a special effect. 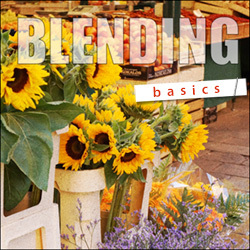 Learn what blending is and the shortcut for quickly finding the best blend mode. 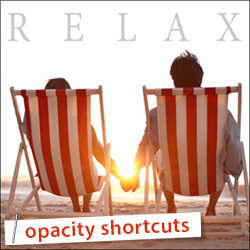 Work faster with these easy-to-remember opacity shortcuts. 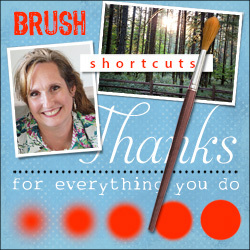 Then use the shortcuts to create a fun effect on your photo. 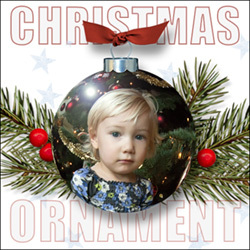 Learn how to turn a favorite photo into a digital Christmas ornament.